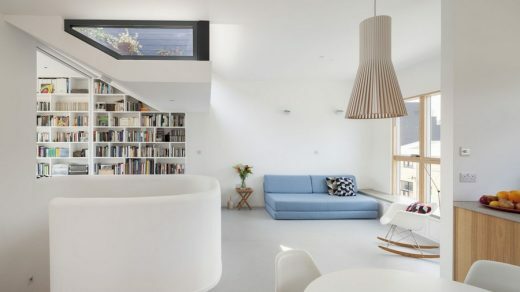 Now in its sixth year, the competition received a record number of entries, demonstrating a strong desire for people to use the best designers to radically rethink the homes in which they live. 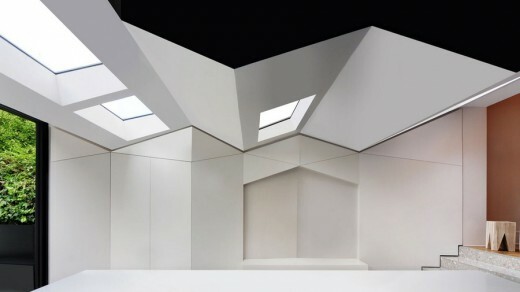 The awards seek out architectural innovation, from extensions on top of, underneath, on the side or back of buildings, to interior insertions, conversions, and garden studios. The complete longlist of over 80 projects will feature in a three-month exhibition at NLA’s galleries in The Building Centre, from January to March 2016. Winners will be announced in January. 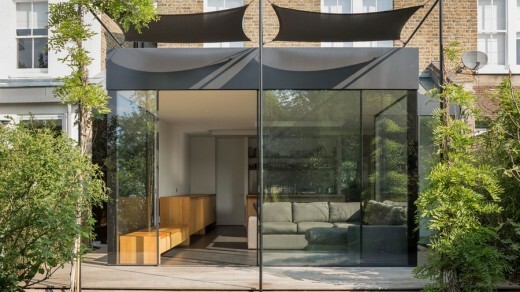 On Saturday 27 February a number of the shortlisted architects will offer free one-to-one design consultations at NLA for anyone wanting to extend their home. 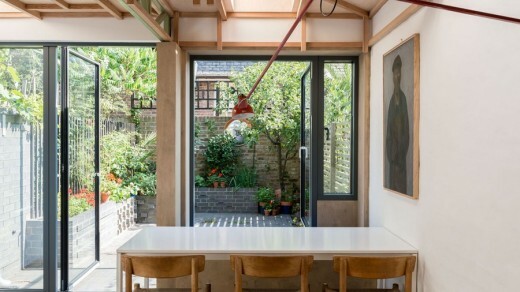 A timber-framed extension to a 1960’s estate in Gospel Oak designed by architects Maccreanor Lavington and a light-filled home in Bloomsbury designed by Stiff + Trevillion have been announced as overall winners of New London Architectureʼs fifth annual ʻDonʼt Move, Improve!ʼ awards to find Londonʼs best and most innovative new home improvements.